Any of us with young children or grandchildren will be familiar with the adventures of Thomas the Tank Engine. But did you know that we have a west coast equivalent? 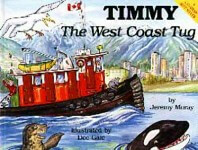 Timmy the Tugboat may have been written in the early ’80’s but the various adventures are still fun to share with children today, especially since kids can recognize their own environment. In Timmy and the Otters, author Jeremy Moray and illustrator Dee Gale share the trip Timmy makes around Bowen Island, to bring fish to help sea gulls rescued from an oil slick. They tug through Montague Channel to Victoria, spend the night in the Inner Harbour and steam back around various local islands toward Tsawwassen. The Salt Spring author/illustrator couple wrote several books in the series, including Timmy The West Coast Tug, Timmy and the Whales and Timmy Ties Up. The books have been published by Harbour Publishing. In addition to the local setting, I enjoyed the detailed and humourous illustrations. 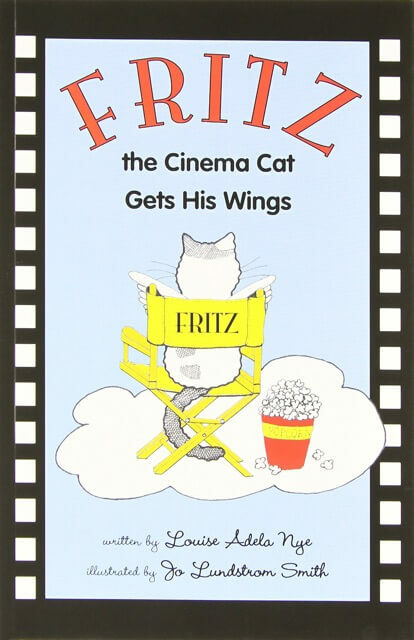 These books will make a fun gift for local children but can also help to introduce the west coast to children elsewhere.